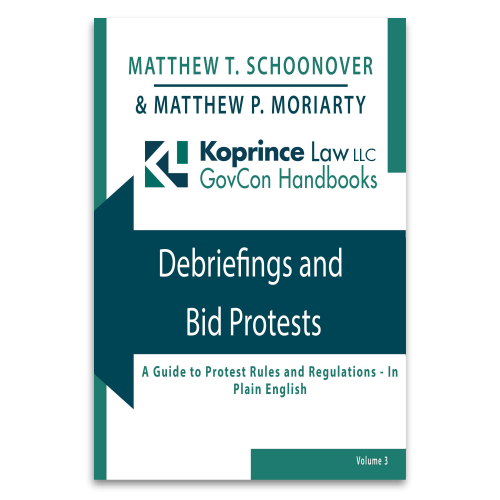 In this case, the protester lost its GAO protest rights by trying to pursue its agency-level protest with an inspector general’s office rather than with the contracting officer. Contractors would be wise to keep a close watch on FedBizOpps.gov, otherwise they run the risk missing the chance to protest a sole source award. When an agency decides to make an award without competition, it often must publish a Justification and Approval (referred to simply as a “J&A”) on FedBizOpps explaining why a competition would not meet the agency’s needs. A potential competitor seeking to protest such an award at the GAO must file the protest before 10 days have passed from publication of the J&A, otherwise the protest may be untimely. A competitor that is not paying attention could be out of luck. GAO’s filing deadlines are strict, and a protest that does not abide by them generally will be dismissed. In All Native, Inc., B-411693 et al. (Oct. 5, 2015), the GAO expanded upon this rule by dismissing a protest where the protester missed a filing deadline by a single day. In doing so, the GAO refused to extend the deadline merely because the GAO’s email setting that deadline apparently ended up in the protester’s “spam” email folder. 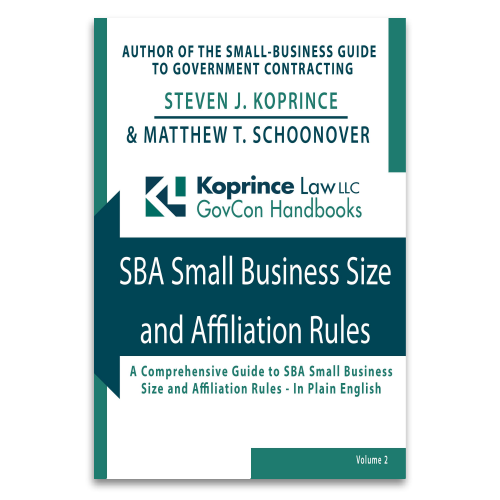 A SBA size protest related to a sealed bid must be filed within five business days of bid opening–and the bid protest rules under FAR Part 33 do not provide for a longer protest window. In a recent decision, the SBA Office of Hearings and Appeals confirmed that, when it comes to size protests, the timeliness rules for bid protests (which allow many protests to be filed within 10 days after the basis of protest was known or should have been known) simply do not apply.